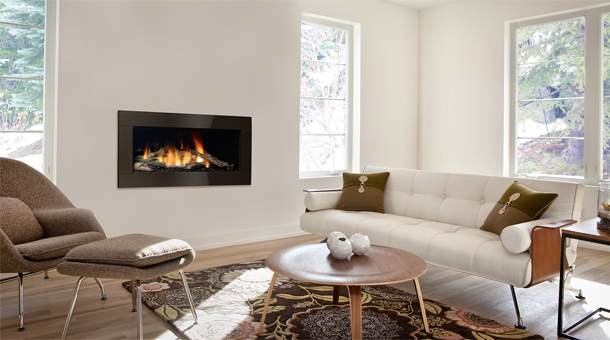 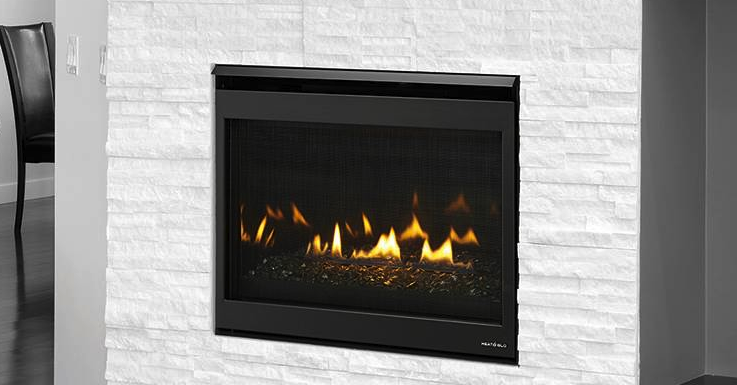 he Regency Horizon™ HZ54E offers a wide angle view of a unique and dramatic flame; perfect for contemporary homes and open concept living spaces. 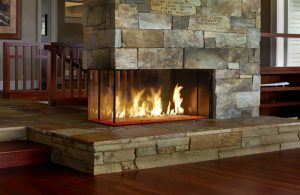 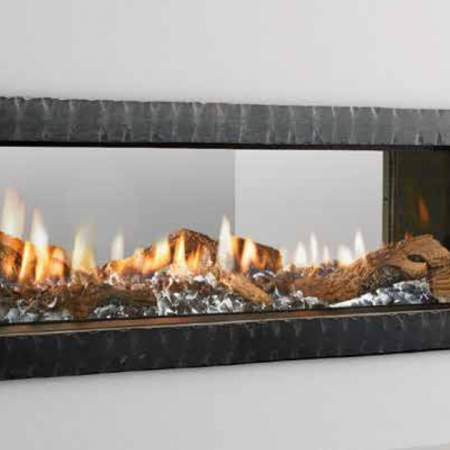 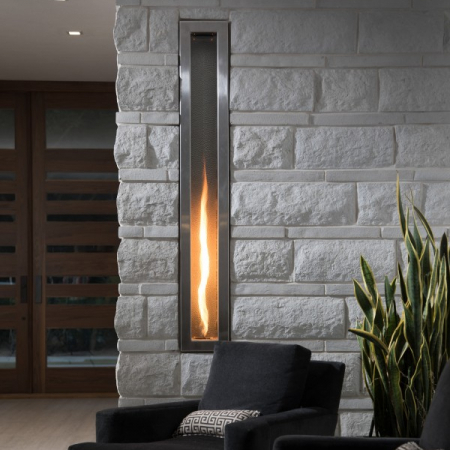 Inset reflective panels amplify the appearance of the stunning fire. 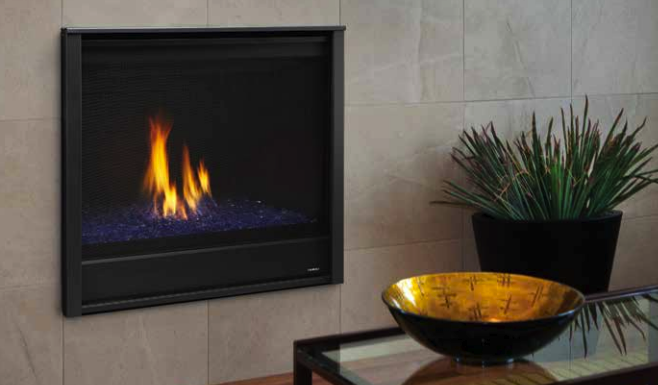 The incredible styling is backed up by practical function; delivering consistent controllable high efficiency heat… even during power outages.